My, what a difference a few letters can make: Mars Inc. — maker of candy bars, chewing gum, and dog food — is suing Wisconsin chocolate company CocoVaa, claiming its brand could “confuse and deceive” consumers into thinking it is related to CocoaVia, a line of cocoa extract supplements and snacks produced by Mars. Mars says that “a substantial number of actual and potential purchasers and consumers” might mistake CocoVaa goods as a product that’s licensed, approved, or sponsored by Mars’ CocoaVia line. The company states in its lawsuit that it notified CocoVaa of its ownership of the CocoaVia trademark in September, and requested that it stop using it. At that time, CocoVaa was only sold in Wisconsin, Mars says. The owner of the company tells the Associated Press that she chose the name because her father’s nickname for her when she was a child was Vaa. Her products are clearly decadent candies and not healths supplements, she says. “Conversely, when consumers seek indulgences such as fine chocolates, they do not encounter dietary and nutritional supplements,” the letter states. Even if someone did think the two products sound similar, “the nature of the goods and their manner of sale is such that no ordinarily prudent consumers would assume a connection between them,” CocoVaa’s lawyer wrote. “I actually invited them so they could see, ‘Hey, you don’t have to worry about me. I’m doing something completely different,'” CocoVaa’s owner told the AP. 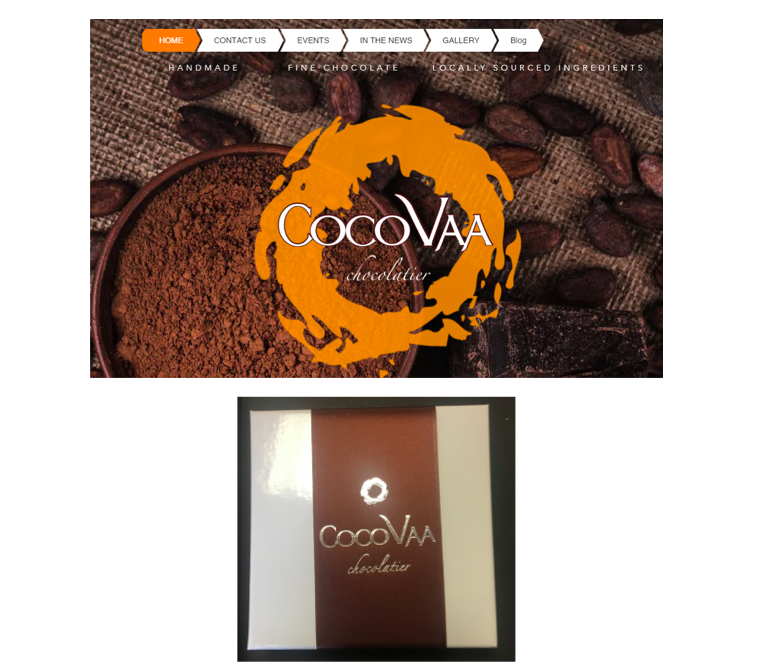 Mars wants CocoVaa to stop using the CocoVaa brand name on any cocoa-based food or drink products, and turn over any proceeds from the sales of any goods that infringe on its CocoaVia mark, as well as damages.